Ah, April, the east coast’s wet season. April showers may bring May flowers, but they also bring a whole lot of humidity to your home. Humidity won’t just make you stuffy, and sweaty it will bring a whole slew of issues to your home: warped wood floors, peeling paint, mold, oh my! Old homes and new are all at risk of high humidity, so read below and find out what it really is and how you can protect your home. High Humidity, What is it? 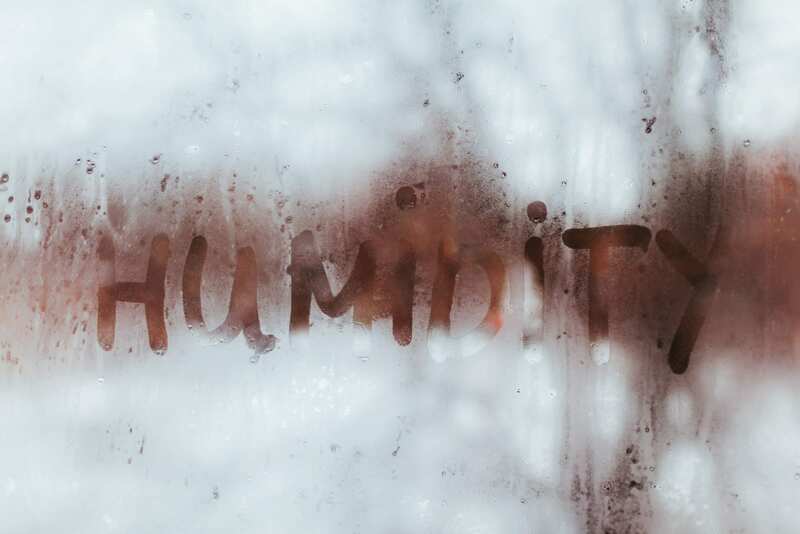 To get as unscientific as possible, humidity is the measure of water vapor in the air. When the air retains more water vapor the environment will feel more humid, and when there’s less water it will feel dry. So, high humidity is when the air is saturated with water vapor. You want the air in your home to have a low to medium amount of humidity, but all too often we’re caught in extremes; sometimes your home’s too dry and if you’re reading this it’s likely that your home is too humid. If we were to rank humidity on a scale of 1-100 you would want your home’s air to fall around 45-55 percent humidity, anything over that is high. Leaks. Moisture could be entering your house through very obvious, yet hidden ways. If you have leaks or cracks in your home water is going to get in. 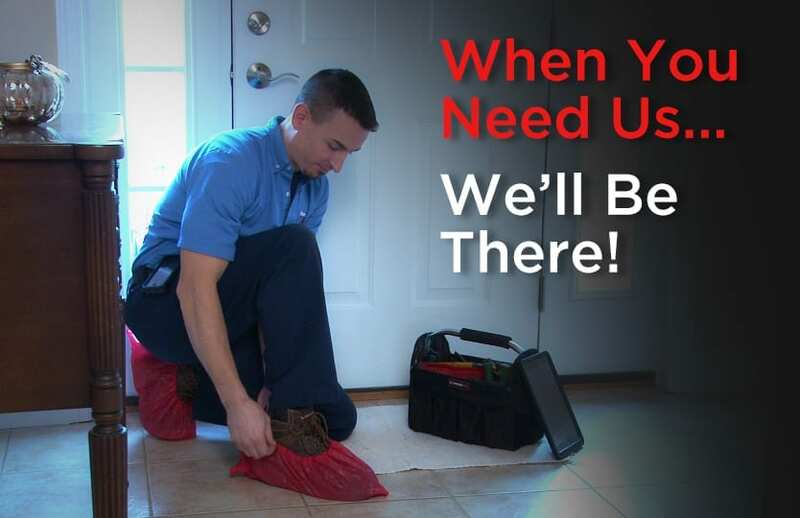 Take a walk around the house with your flashlight and look for any leaky pipes, cracked roof tiles, or loose fittings. A drip can send your humidity up in droves. Rising damp. Okay, that sounds pretty evil, well it is. Rising damp is rarer than leaks, but far more serious. Rising damp refers to moisture from the ground rising through the pores in the bricks and masonry that hold your home together. It’s literally moisture crawling out of the ground: any plumbers worst nightmare. Be on the lookout for mold, rotting window frames, flaky plaster, or wet patches on your walls. If you suspect rising damp call us right away. Everyday activities. Daily routines can impact your homes humidity. Normal stuff like cooking, washing dishes, running the washing machine, taking a shower all add to the humidity of your home. This isn’t usually a problem, but if that air isn’t being circulated properly you will quickly find yourself in a high humidity hell. Oh, did we mention even breathing and sweating add to your home’s humidity — it’s almost impossible to avoid. Humidity will make your uncomfortable, that’s a given, but it will cause a lot of damage in your home too. First things first mold and mildew growth. 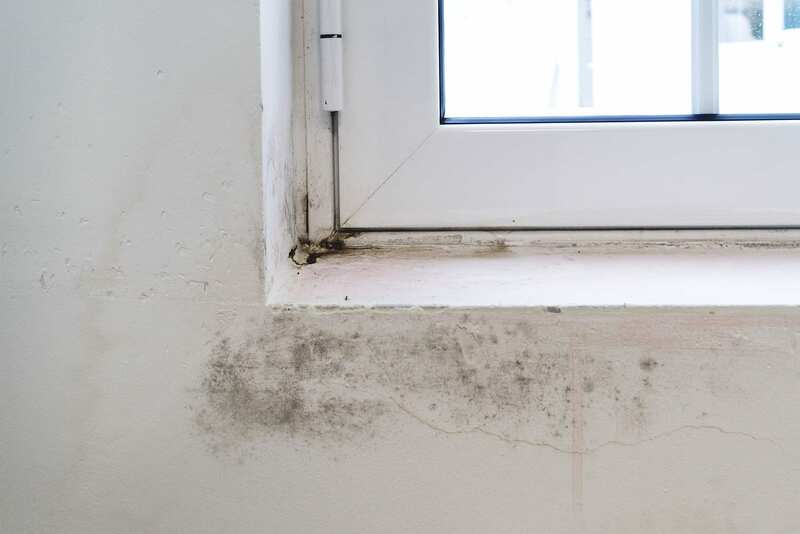 Mold and mildew thrive in humid environments, so if your air is moist you can be sure to expect some growth in your home. Not only is mold gross, it will bother your body, and damage the structural integrity of your home. High humidity can warp your wood floors. A customer of ours lived in an old farmhouse in Exeter township, their home was so humid the hardwood flooring literally came off the floor and formed ridges in the ground. Think of a flat hardwood floor, now imagine speed bumps all over it — that’s what we were dealing with and it was all because of the humidity. Say goodbye to your paint. High humidity will damage your paint causing it to peel and chip, oh and if you have wallpaper forget about it. Humid air will take the wallpaper right off your walls. There’s a lot you can do to strategize against humidity in the coming months, and taking as many preventative measures as possible is a good idea. High humidity simple isn’t worth it. Get yourself a dehumidifier. 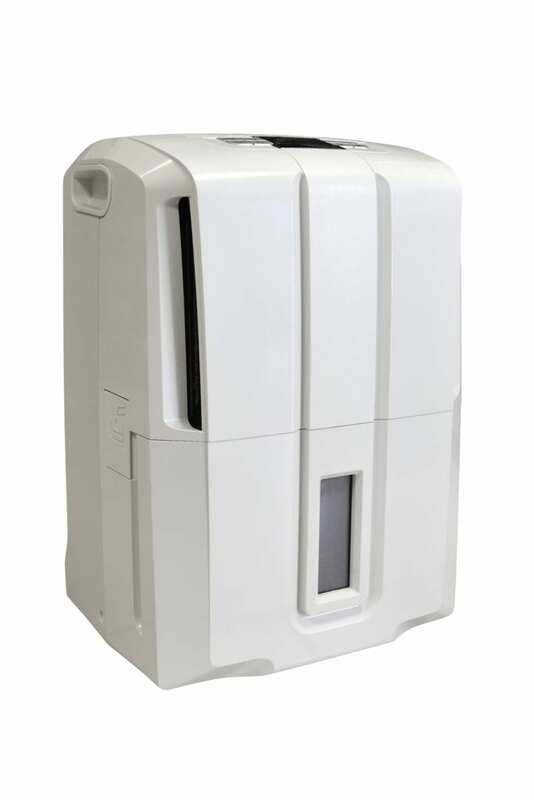 Dehumidifiers do a good job removing moisture from the air, and you can get ones that will serve your entire house not just the basement. You will want to place the dehumidifier in a sealed off room and as close as possible to the center of the room for maximum air flow. Ventilation, ventilation, ventilation. 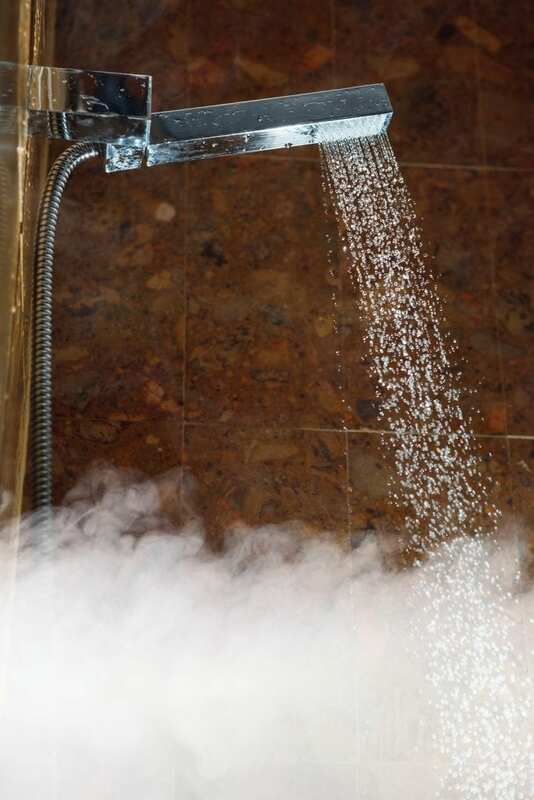 Kitchens, bathrooms, washrooms, wherever there’s a lot of moisture you want to make sure it is properly ventilated. Think of getting an exhaust fan or simply cracking a couple windows. Invest in weatherstripping. Weatherstripping around the doors and windows of your home will create an airtight seal to prevent humidity from seeping in. 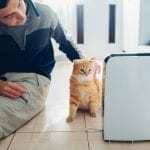 This will also help you save on heating and cooling expenses as your air will stay in. Contact a professional. Sometimes the best course of action is to get in touch with the pros. If your suffering from high humidity in your home, and no matter what you do you can’t fix it might be time to get some help. Don’t risk your health, happiness, and home to this excess moisture.